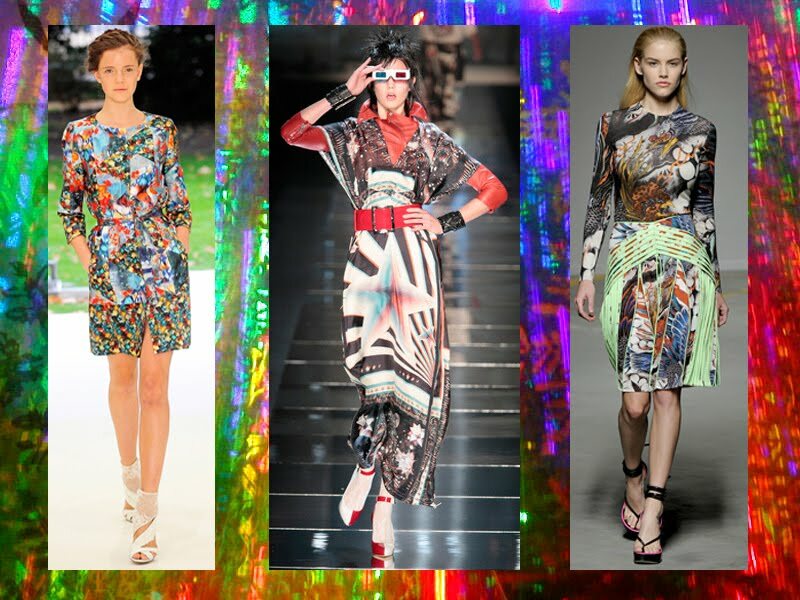 Erdem Spring-Summer 2011; Jean Paul Gaultier Spring-Summer 2011; Cristopher Kane Spring-Summer 2011 . 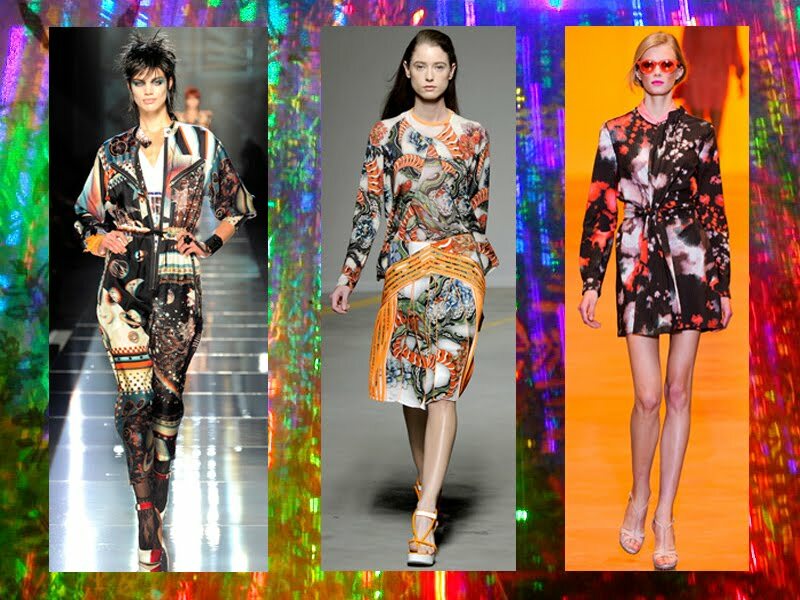 Jean Paul Gaultier Spring-Summer 2011; Cristopher Kane Spring-Summer 2011; Cacharel Spring-Summer 2011. Or even the 4th Dimension...This week Ralph Lauren projected a 4D movie on it's NY and London stores facade to celebrate his ten years on digital.